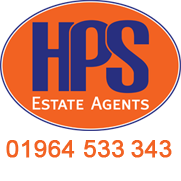 The team at Hornsea Property Services are dedicated to providing a top class service from the start to the end of your home moving process, whether buying or selling. AVAILABLE NOW! A two bed terraced property close to the centre of Hornsea.